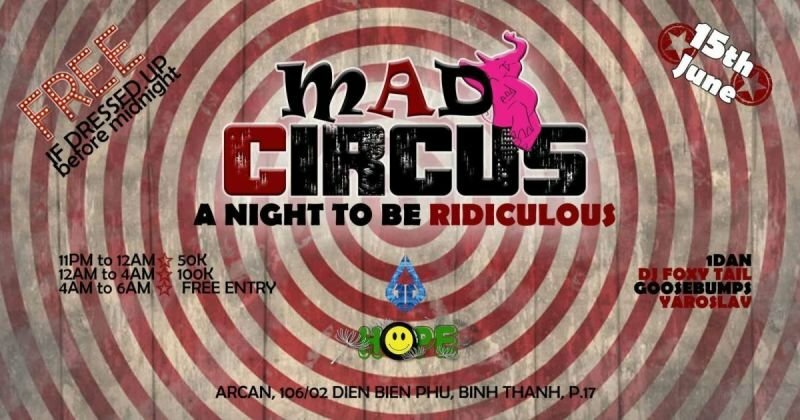 Have you ever dreamed of a party in Saigon where you could be completely RIDICULOUS? No fear of being analysed? A night to be insane, not to show off! With hilarious travesties and other FUN performances such as LED junglers and dancers, Arcan is prepared to be twisted for the occasion. Nothing TO equal the insanity of this night! 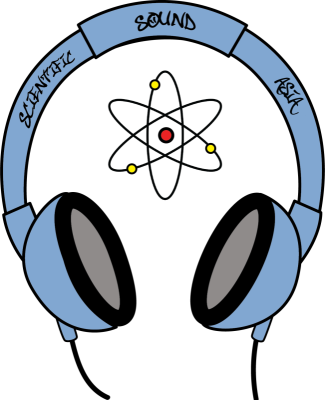 Taking you and your crew on this journey to hilarious oblivion, this is an underground frenesi from HOUSE TO TECHNO with deck spinners known to pull your hidden madness out of you. New in town and freshly arrived from Cambodia, bohemian Foxy Tail is a bunch of happiness and dreams. Behind the deck, she has this very special ability to push people on dance floor with very eclectic and surprising sets exploring all genre of electronic music. Those 2 are just La Bomba! With a frenetic energy, they blessed us with their arrival in Saigon with a very punchy energy and a combined 30 years of experience. Free entrance when dressed ridiculous before midnight!